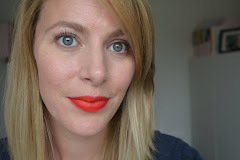 I have joined the craze of bloggers hitting the shops for the Maybelline Baby Lips. These have been available to buy in America for sometime, so you can imagine how we felt when news arrived that we could buy them in the UK!! 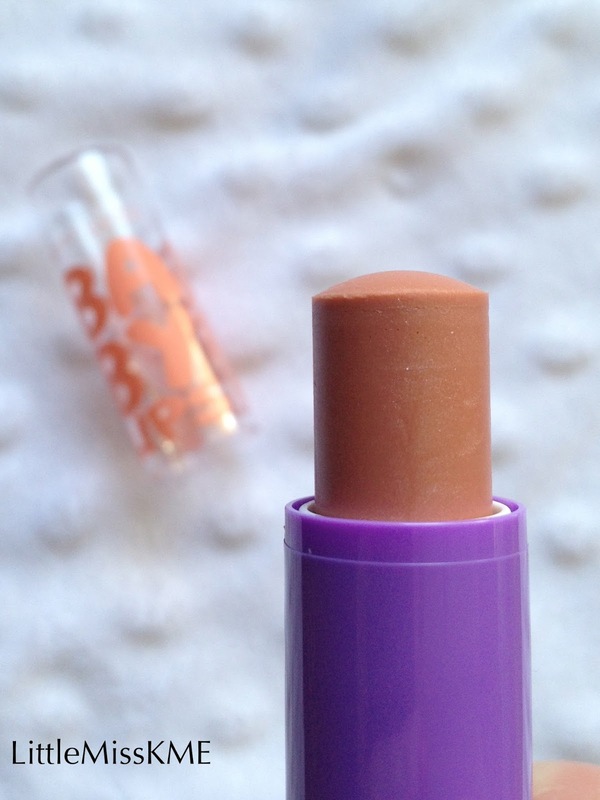 So today I have the Baby Lips in Peach Kiss. For those who are unfamiliar with them, these are moisturising tinted lip balms. But wait! This isn’t just any old tinted lip balm, Maybelline have some very interesting facts about this little twist-up beauty. 76% said lips looked visibly renewed. I love mine in Peach Kiss. 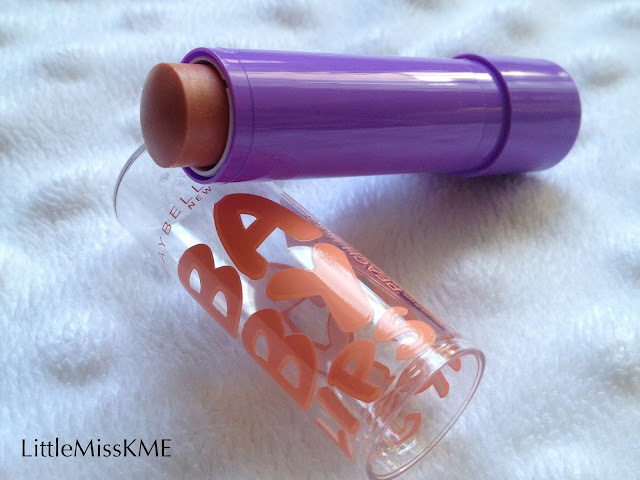 It leaves my lips feeling very soft and moisturised, yet not greasy. The colour is very subtle; on my skin it leaves a shimmery sheen. Perhaps one of the others may have left more of a colour instead, I shall have to try those out too! 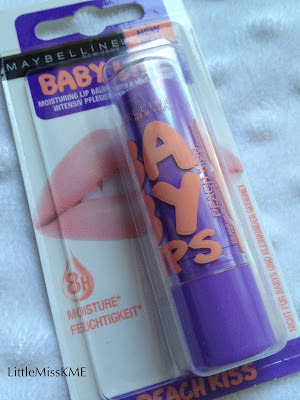 Have you bought the Maybelline Baby Lips? If so which is your favourite? Oh dang, this reminds me that I STILL have to try one of the Baby Lips! 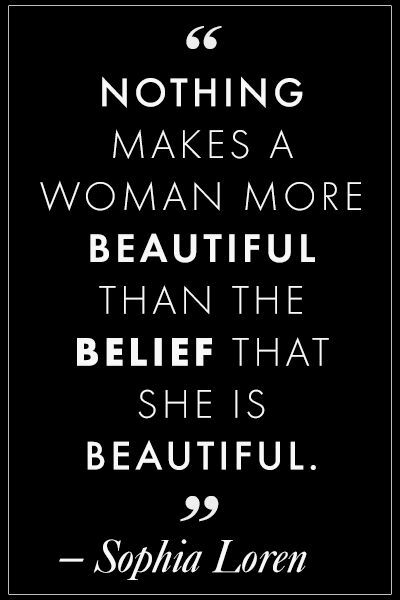 :-) Thanks for the reminder.